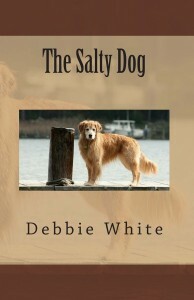 Libby (a big-city girl) and Luke (the big dreamer) give up the city life to move to a small fishing village, where he buys and operates a commercial fishing boat and she runs a small diner that the locals love. The two of them are determined to live out his dream, when an event even Libby could not have prepared for leaves her running both businesses with the help of a friend. 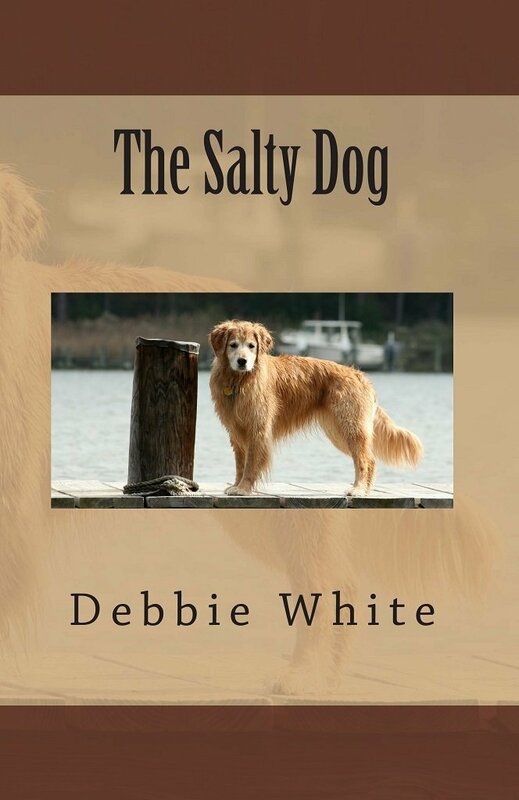 The Salty Dog is about a strong, independent woman who, when faced with hard times, never gives up – even when it comes to love.